The -12 drop youth bat is single-wall construction, allowing for longer barrel lengths and lighter bats, resulting in maximum allowable performance. The bat meets BPF 1.15 standards. 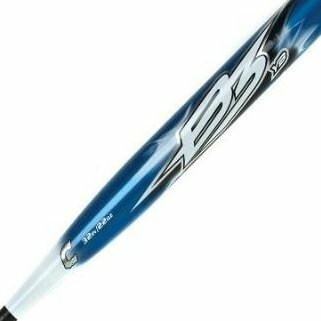 The bat has BFT (blended fiber technology) that allows the bat to reach maximum performance. The barrel is 2 1/4" in diameter. The youth bat's length is 32", weighs 20 oz., and has a 11.5" barrel length.